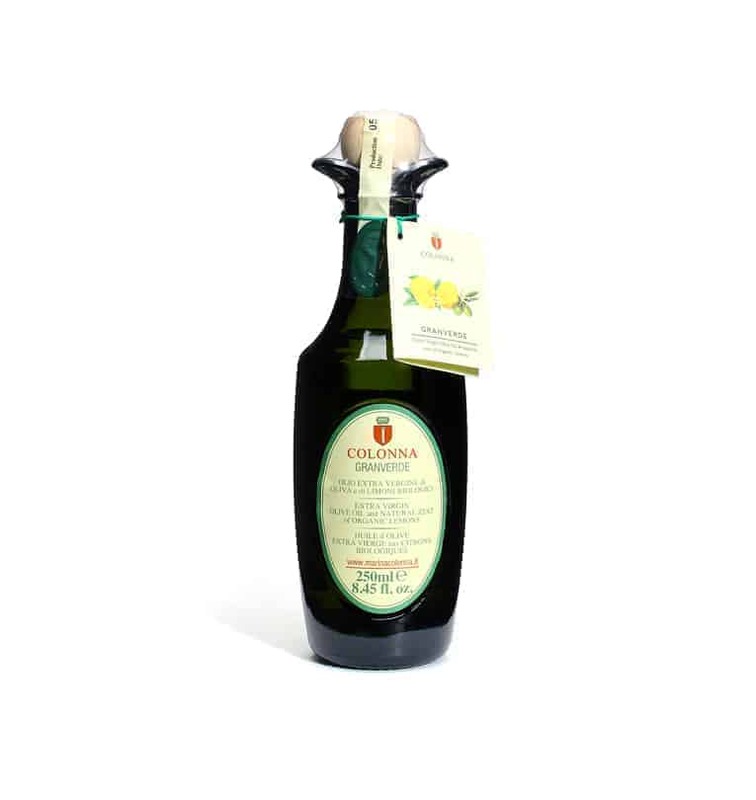 Granverde is a lemon-infused extra virgin olive oil from the Colonna Estate. 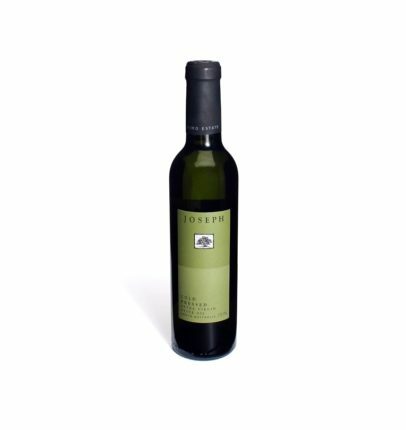 Organic Sicilian lemons are pressed together with the olives so that the oils from both fruits are harmoniously blended together. 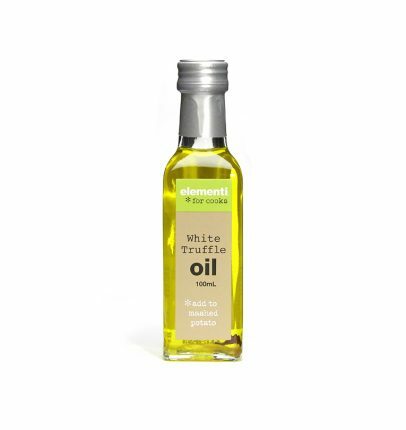 It’s superb when drizzled onto chicken or grilled fish, or used in marinades and dressings. 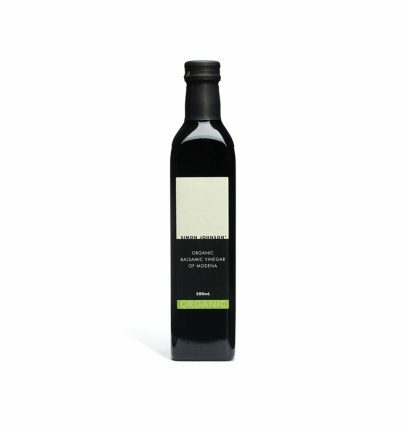 Who makes this Amphora Extra Virgin Olive Oil Granverde? It’s where tradition and innovation come together to create a range of the most sought after olive oils, recognised the world over for its outstanding quality.